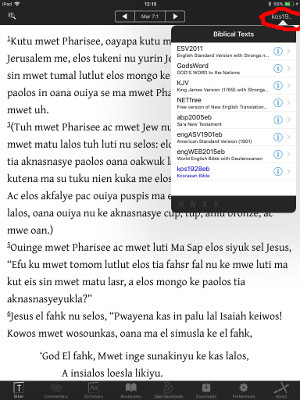 Download an epub file of that Bible translation from eBible.org/find. Open the epub file in iBooks. Download PocketSword from the Apple App store. Select the “Downloads” icon (down arrow into a rectangle) at the bottom of the screen. Select the folder icon at the top right of the screen. Select the refresh icon then select “Biblical Texts”. 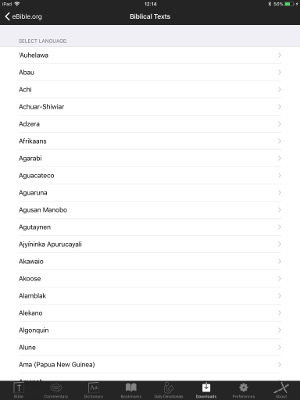 Select the language you wish to read the Bible in. Select “Install” (upper right hand corner). 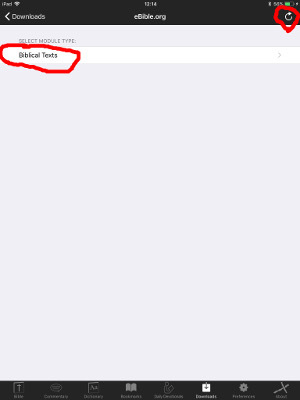 When the dialog appears saying “No Search Index”, pray for the developer of PocketSword to have time and motivation to fix this problem, then click “Ok”. Select the “Bible” icon on the bottom of the screen. 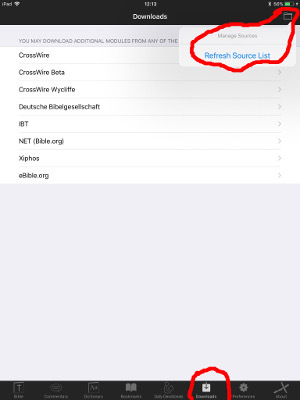 Touch the translation indicator on the upper right to select which of the installed Bible translations you wish to read.